The 1950s are a unique decade for film. The studio system was winding down following the Paramount decision, and it faced competition from TV. Meanwhile the Hays code was still in effect, but that did not restrict foreign releases. The quality of films from Japan and Italy were near their peaks, while American films were arguably at their lows, despite a few independent gems. What I found interesting when compiling this year’s list, which I consider a strong year, is that it has a high amount of Japanese films. 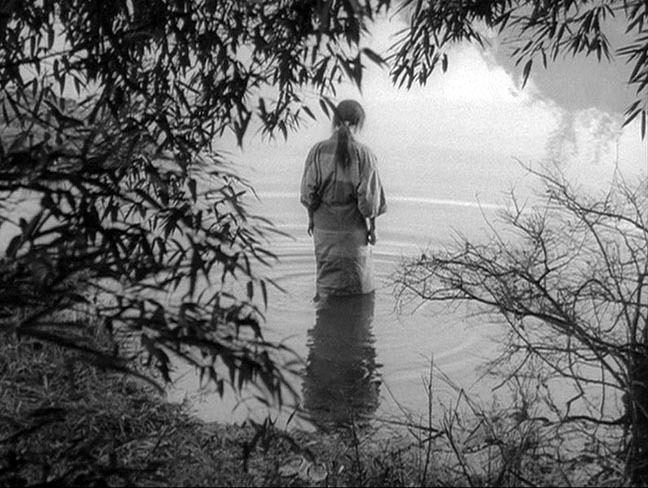 Kurosawa, Mizoguchi, Naruse, and others were cranking out amazing films, and in my opinion, Sansho the Bailiff ranks among the best Japanese films in history. Posted on September 27, 2014, in Film, Lists. Bookmark the permalink. 3 Comments.